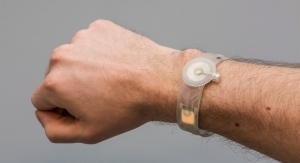 Sensors and Wearables - The Independent Global Source for the Flexible and Printed Electronics Industry. 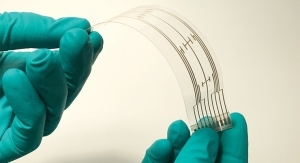 Printed electronics, RFID are providing solutions for the IoT. 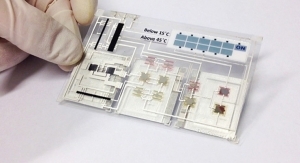 Printed electronics, RFID are helping keep our food safer. 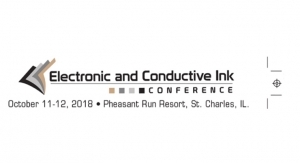 As products reach commercialization, the $2.3 billion conductive ink market is poised to grow further. 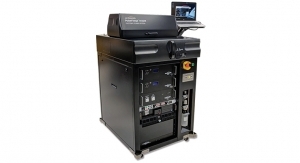 Printers are making advances in producing electronics, and are gearing up for new opportunities. 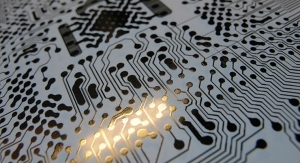 Estimated at more than $2 billion in annual sales, the conductive ink market is one of the success stories in the field. 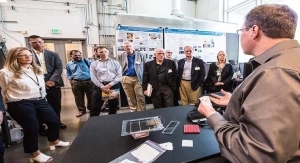 Leaders from throughout the flexible and printed electronics field report on some of the interesting products. Commercialization is on the upswing, and manufacturers are seeing opportunities ahead for a wide range of fields. 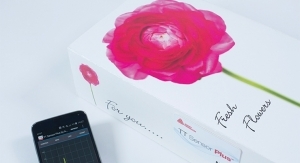 Food and pharmaceutical monitoring, ability to communicate with consumers are among the advantages of smart packaging. 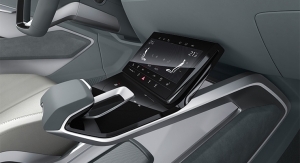 Honored for collaboration with electric vehicle manufacturer NIO on the Interior User Experience for the NIO ES6 and ES8 models. 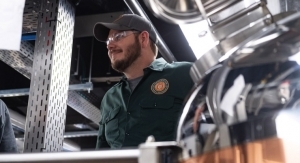 Advanced facility leverages Emerson’s food and beverage expertise to create technology, training opportunity for students. Analytics application software powered by machine learning to accelerate digital transformation. Designed for air purifiers and HVAC applications. 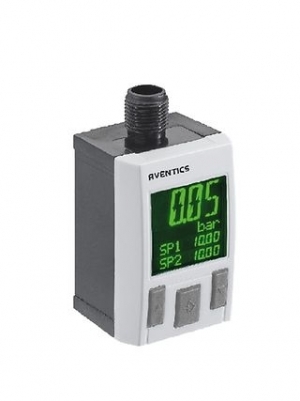 Emerson’s IIoT-enabled Aventics PE5 pressure sensor alerts for excessive compressed air leaks, pressure drops and power supply issues. 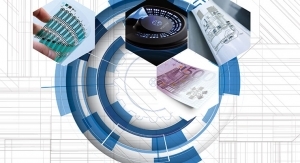 ST showcases solutions for Connectivity, AI, NFC for Smart Home and Smart Retail, and Sensors for Smart Industry. Valued at USD$147.1 billion in 2018. 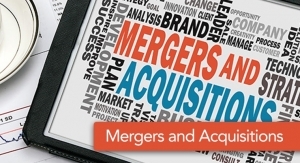 New capabilities and use cases expand market opportunities. With nearly 3,000 members, OIN is the largest patent non-aggression community in history. Will show products and solutions to make industrial, automotive and IoT applications smarter and more efficient. 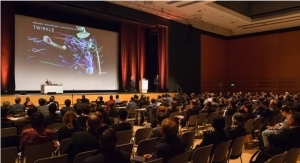 Innovators headline keynotes, popular AI Design Forum. Will promote IoT software and hardware integration. Named 2018 China IoT Best Innovative Product Award at IoT Star Awards. 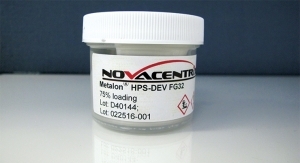 As well as industrial applications. Takes place May 22-23 in Tokyo’s Shinagawa District. Designed for enhanced safety on the road. 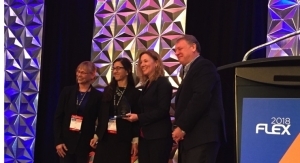 The PQS award recognizes companies that Intel believes have relentlessly pursued excellence and conducted business with resolute professionalism. 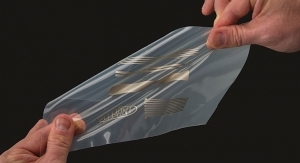 Flexible electronics for cars, wearables, smart homes and more. 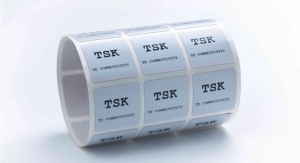 High-performance rugged white- and colored labels for harsh environments. 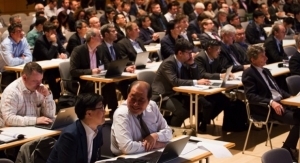 Whether it is sensors for autonomous driving or light emitting diodes in smart clothing, LOPEC attendees will discuss innovations and trends in PE. Will support ST customers with advanced automotive applications based on the ST Modular Telematics Platform. Reader that works with hydrogel sensor injected under the skin developed in only four months at NextFlex facility in San Jose. The VD6281 is in production and available now from ST sales channels. The ST25R3916 is in production now, available in a 5mm x 5mm 32-pin QFN package. Berlin-based company is developing IoT industry solutions for the retail, smart city and logistics sectors. 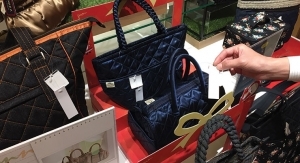 Using AiFi’s integrated in-store sensor fusion and AI technology, tiny stores provide Shop and Walk convenience for customers. 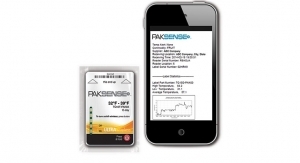 Out-of-the-box sensor platform provides enhanced sensor technology with industry’s lowest power Bluetooth Low Energy. ideal tool for use in warehouse, distribution, manufacturing, baggage handling, parcel delivery and logistics operations. Embedded intelligence, additional enhancements reduce power for longer battery runtime in smartphones, wearables and game controllers. 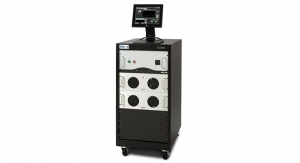 At MD&M West, Nissha USA, Inc., Graphic Controls Holding, Inc., and Nissha Si-Cal Technologies, Inc. will display products. 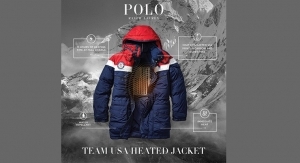 Extended temperature range opens up multiple new applications. New subsidiary, Advantech Technologies Japan, is focused on markets in factory automation, machinery and medical sectors. Intelligent Platforms, Charlottesville, VA, has approximately 650 employees worldwide and 2017 sales of $210 million. Adjusted cash flow from operations and free cash flow were $274 million and $119 million, respectively. 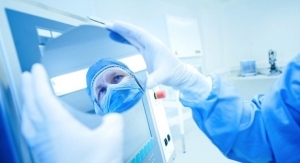 Temptime specializes in temperature monitoring solutions for the healthcare industry. Net revenues up 15.8% to $9.66 billion, with operating income up 39.3% to $1.40 billion. Will exhibit solutions that accelerate car digitalization and electrification in autonomous driving, ADAS and power control for EV/HEV. Leif Borg started as production manager for JonDeTech in November 2018. 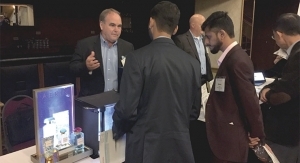 Exhibit shows how Flex helps customers create products for the burgeoning IoT and 5G industries. 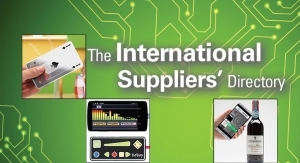 Emphasizes solutions for industrial and automotive applications, personal electronics. 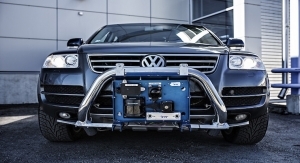 Next generation infrastructure solutions enable advancement in connected and automated vehicle technology. Creates Environmental, Outreach, Consumer and Demonstration subcommittees. 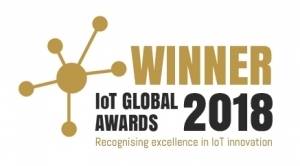 In 2019 IoT Breakthrough Awards program. Transformative technologies lead to shifts in how enterprises function and how individuals live everyday life. Nadine Tripodi founded, owns and manages Butler Technologies Inc. 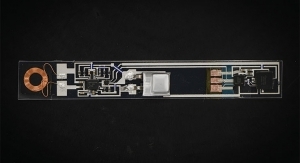 The glass fingerprint sensors are for the security market – specifically smart door locks. Plug-and-play air quality monitoring solution designed for Smart Cities, industrial sites, schools and other commercial uses. 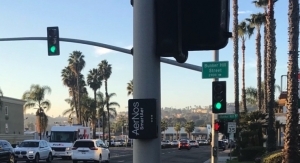 AerIoT enables real time air quality monitoring for a variety of applications and industries. 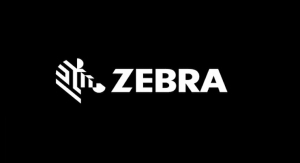 Launches open IoT platform for the lighting and building market. Will be led by steady adoption of smartwatches. 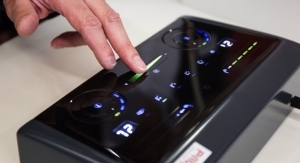 New system uses two new infrared LEDs to provide iris scan and facial recognition. 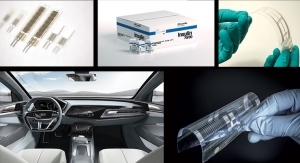 LOPEC 2019 to highlight advances in medical sensors and other diagnostic tests. 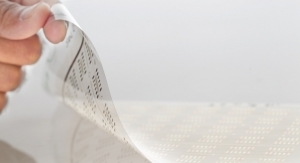 CPI’s role in the project involves consideration of production processes, from roll-to-roll and sheetfed printing. Range of applications including mobility; connectivity; safety and security; and well-being and health. 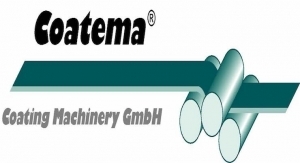 Will be at Fraunhofer FEP booth and OE-A joint booth at Jan. 8-12 show in Las Vegas. Device measures and records movement of the center of pressure and load distribution. Facial recognition used instead of a traditional boarding pass. Ranked as high as No. 6 in 2016 and 2017. Both parties are planning talks over the course of 90 days to address current frictions. Comprehensive turnkey solution enables rapid configuration for multi-sensor applications at the network edge. Third quarter 2018 global shipments were up 21.7% from the previous year. 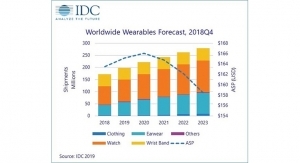 Increase in wearable technology, emergence of connected care are key factors. 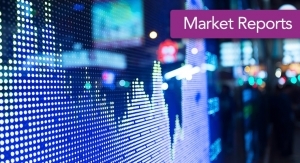 Growth driven by Industrial 4.0, IIoT, wireless sensors and demand for industrial robots, per MarketsandMarkets. 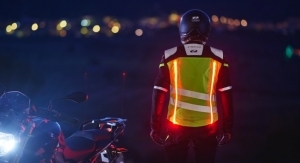 BTI, Lubrizol, ACI Materials, Principled Design collaborate on Multi-Tech Commuter Jacket. 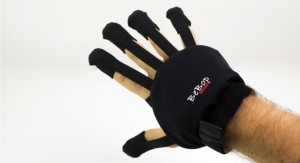 Data Glove incorporates haptics, accurate rapid sensing. 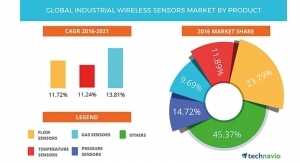 The gas sensor market is expected to reach more than US$ 1 billion in 2022, according to Yole. Backward compatible active RFID sensor capabilities support new DoD audit requirements. Gaming division has posted a six-year CAGR of more than 30%. Develops new offering for industrial applications. New co-investment initiative targets technology startups across a broad range of established and emerging industries. 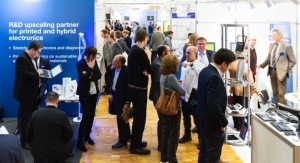 The next IDTechEx Printed Electronics award ceremony will be held Berlin in Germany, on April 10-11, 2019. 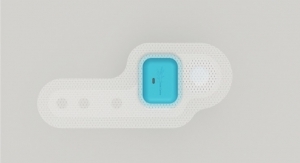 Sensing device can provide early warning of the potential failure of breast reconstruction surgery. 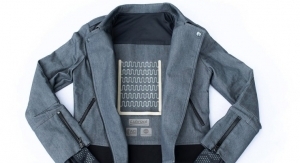 Will showcase ‘truly wearable’ e-textile technology. 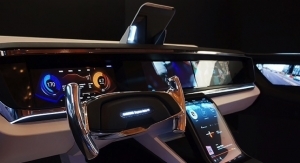 Demonstrations address both traditional and new technologies for the automotive industry. Showcases machine learning use cases in smart automation, factories, cars, logistics and robotics. Can be deployed like a sticker. Major factors driving the oil & gas sensors market include growing IoT in the oil & gas industry. Cash flow from operations was $2.62 billion, due to the receipt of the $2 billion termination fee from Qualcomm. The new devices come with ST’s 10-year product-availability assurance. Data protection and reliability will be crucial factors for mass adoption. 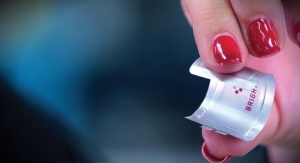 The largest current application by market value – which is declining – is printed glucose test strips. Retirement as CEO will be effective Dec. 31, 2018. 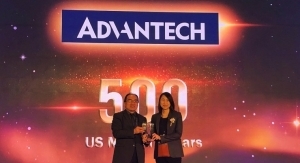 Will expand Advantech’s revenues, enhance localized service in Japan. 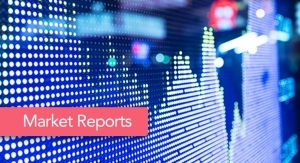 Q3 net revenues $2.52 billion, up 18.1% year on year, with operating margin 15.8%. 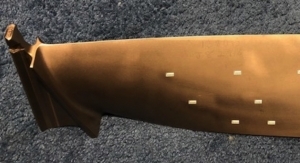 The 3D sensing, AI-enabled solution can deliver real time 3D depth map generation with high accuracy indoors and outdoors. 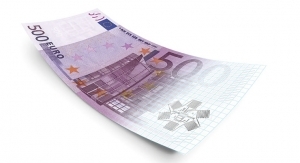 Sales for the first nine months of 2018 were €427.7 million, an increase of 13% compared to the first nine months of 2017. 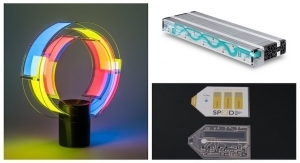 Flexible display and sensor technologies are part of designer Heaven Gaia display. VISN uses permanently installed room sensors to detect the occupancy of office space in real time. 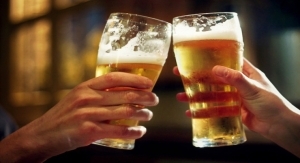 Temp-Pro is helping breweries enhance the precision and consistency of their product. 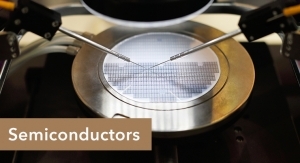 Demonstrations will show how energy efficient innovations in semiconductor technology are driving megatrends in key markets. 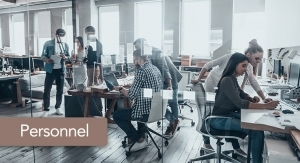 Connected expertise, predictive data analytics help customers accurately determine scope and precisely plan work. Final review of the first core project confirms that the Graphene Flagship is on track to reach its ambitious goals. 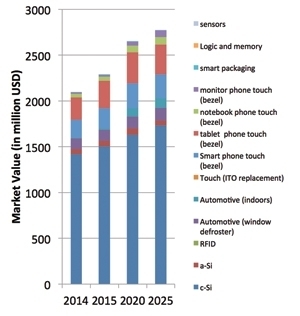 Entire smart home market is forecast to be nearly 1.3 billion devices by 2022. 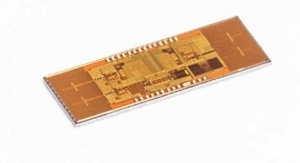 Low power consumption and small size make sensor ideal for use in rugged applications. 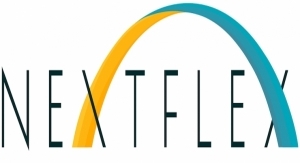 The two companies expect to have prototype models developed and tested for industry by 2019Flex. 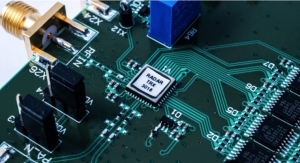 Hardware and software package includes development boards and positioning technology. Market grew 8.3% year-over-year to $4.8 billion in 2Q18, led by emerging markets. Paves way for secure, connected, self-driving cars. 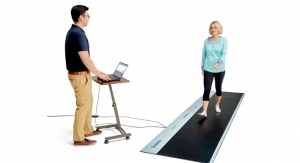 The Strideway provides access to essential gait parameters from a modular platform. ​New 5G solutions with Nokia catapult Finland to the 5G era. Receives shareholder approval to purchase up to 20% of its outstanding shares. 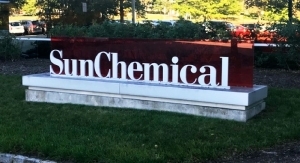 UD engineers use carbon nanotube composite coatings. 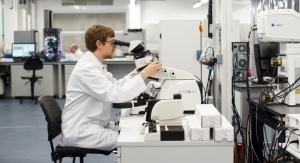 Will develop graphene enhanced composite materials and smart graphene devices. 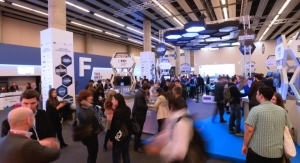 Project aims to improve indoor air quality, energy efficiency and fuel the fast growing IoT. 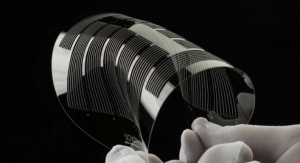 Graphene and related materials hold great potential for applications such as electronics, sensors and energy storage. Will continue working with partners in co-creating the industrial ecosystem. Net sales of $4.5 billion increased 10%, while operating cash flow from continuing operations were up 19% to $924 million. Areas of interest include aviation, digital health and national security. 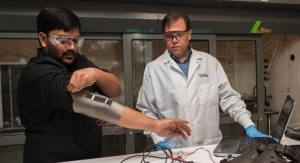 Topics include encapsulation technologies for wearables, e-textiles, biochemical monitoring platforms. Q3 2018 revenue stable at €1.02 billion, while adjusted EBITDA margin remains at 13.1%. Boosts smart-meter tamper detect and precision motion sensing. 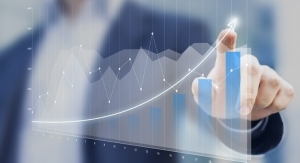 Quarterly revenue of $6.4 billion, increased 7% year-over-year. Collaborative research is being conducted on the Plant Visualization Kit, which will visualize the status of plant devices. 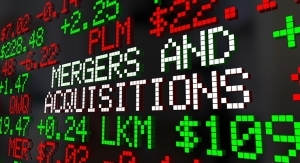 Board authorizes $30 billion stock repurchase program. Announces $5 billion share repurchase authorization, termination of Qualcomm and NXP purchase agreement. GAAP revenues are $5.6 billion, EPS exceeds high end of prior guidance range. Q2 net revenues of $2.27 billion are up 18% with an operating margin of 12.7%, net income of $261 million. 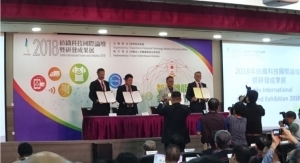 Licensing agreement covers Myant’s wearable EL lamp technology, partnership for advancement of Textile Computing. 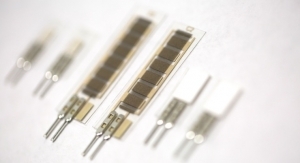 The sensors measure parameters like temperature, chemicals and electric grid elements. 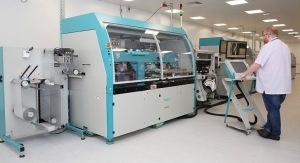 The facility turned out its first production batch of fully flexible displays on June 4. 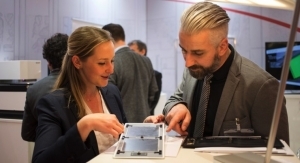 Underscores commitment to pioneer connected eco-systems in the Industry 4.0 revolution. 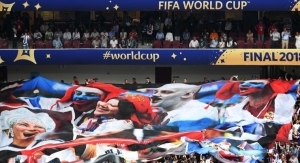 Unveils items in Moscow during recent World Cup final. 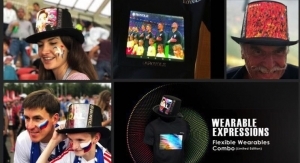 Company’s MIFARE delivers smart, contactless experience at world-class events. 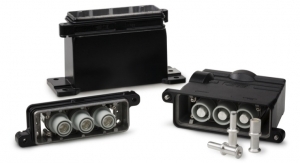 Chosen by Magneti Marelli for new advanced telematics system. 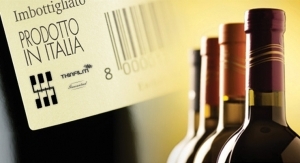 With this acquisition, SCHOTT enhances its core competence in the field of hermetic packaging. 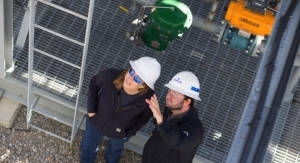 IIoT-focused venture capital firm recognizes Emerson’s track record of innovation and success. The Smart Columbus Experience opened June 30, 2018. MWCS – Asia’s leading tech industry event – took place at the Shanghai New International Expo Center from June 27-29. 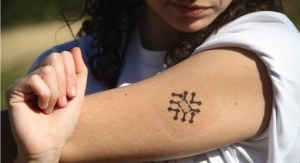 This formulation offers a reduction in the overall number of ink layers required to produce electrochromic devices. Company has been awarded a 2018 Top Workplaces honor by the St. Louis Post-Dispatch. New HCM high current connectors with IP68 housings offer maximum flexibility, stability and reliability. New facility will offer practical experience with next-generation automation, wireless and Industrial IoT technologies. 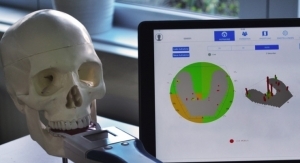 Will show how products from gas turbine engine blades to consumer handheld devices can be made smart with 3D printed sensors. 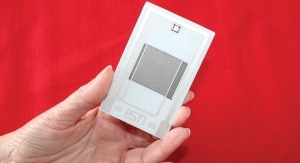 Multi-level portfolio paves way for using RF energy transistors. Certification consolidates loading of connection credentials with eSIM manufacturing. 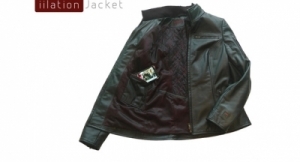 Will show position-, current-, temperature sensing and Time-of-Flight technologies. 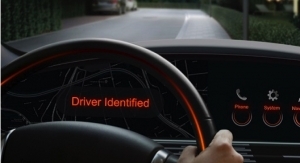 Gemalto is providing data security and encryption technology for intelligent electric car. 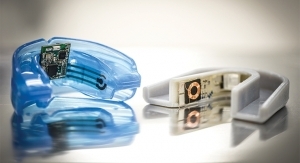 The global health sensors market size was estimated at $20.5 billion in 2016. Will launch a new range of earphones and other equipment that will feature Versarien’s Nanene graphene nano platelets. 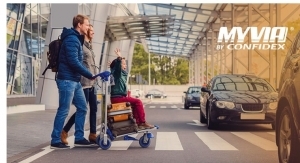 First product release from NXP’s new S32 automotive processing platform. Thermometer is factory calibrated and can measure object temperatures between -20°C and 200°C. AlgoBuilder tool lets users build sensor-control algorithms graphically. 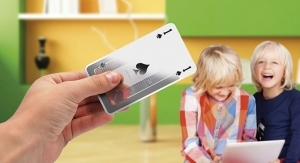 Extends product longevity of family of MCUs to 15 years. Solution using Gemalto Live Face Identification System (LFIS) obtained a 99.44% acquisition rate under 5 seconds. New NXP mWallet 2GO secure service enables Montblanc’s TWIN smart strap. 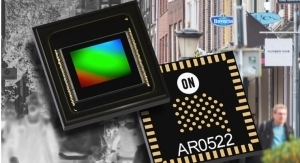 Seen as a key step in the development of radar-based sensors for smart intuitive applications. Jointly establish secure IoT ecosystems and ensure security in the era of Big Data and AI. Off-the-shelf OEM/ODM solutions will be pre-integrated with the EdgeScale suite of cloud-based tools and services. 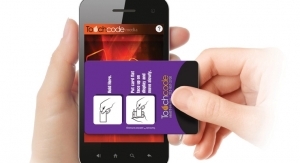 Gemalto technology enables Belgian itsme app to hit one million transactions a month. Enterprise-grade encryption provides hardened security for business and consumer PCs. 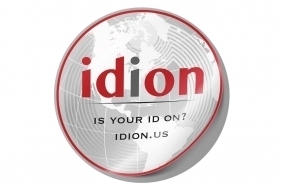 idion disc is a patented, skin-applied wearable with built-in NFC capability that is essentially imperceptible when worn. Now available to OEMs building devices with future generations of the Qualcomm Snapdragon Mobile PC Platform. 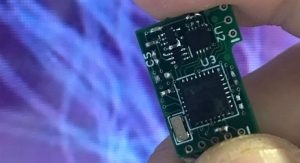 New STSAFE chip combines latest digital-security features to keep connected IoT objects safe. 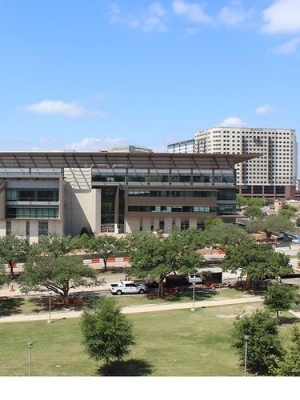 Design center will house growing consumer IoT business. 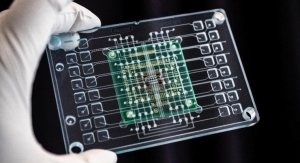 Info per MEMS Pressure Sensor Market and Technologies 2018 report, Yole Développement. 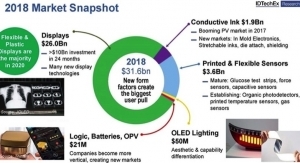 IDC forecasts semiconductor revenue growth of 7.7%, reaching $450 billion in 2018. Re-invested approximately 31% of its total revenues in research & development and capital expenditure. 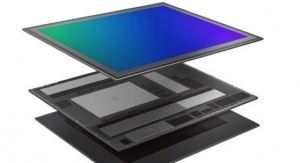 Display Industry Awards honor industry-first Clear ID optical-based in-display fingerprint sensor. 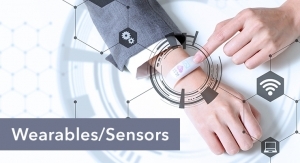 A new class of wireless biosensor platform for OEMs to create wearables for life-critical medical and healthcare monitoring. 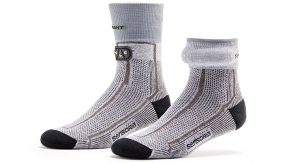 Comes with 10-year product longevity for advanced industrial sensing. 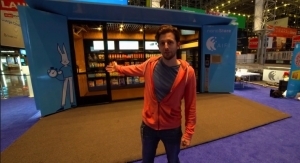 VCSEL technology is used in security applications such as 3D facial recognition. NXP delivered first quarter revenue of $2.27 billion, an increase of approximately 3% year on year. The global Internet of Things (IoT) in retail market size was estimated at $16.36 billion in 2016, per GVR. Fiscal 2018 revenue was $25.4 billion, increasing 7% year-over-year, with fiscal 2018 cash flow of $754 million. 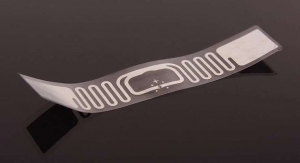 Sees increased use of flexible OLED displays in smartwatches, rising demand for OLED displays for smart wearable devices. Net revenues are $2.23 billion, up 22.2% year-over-year, with net income of $239 million. Unifying diverse capabilities, creating new customer value. 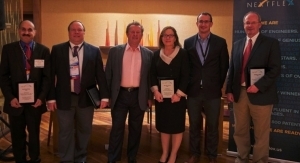 Applied Nanodetectors, Fraunhofer IFAM and Nano Dimension receive awards. 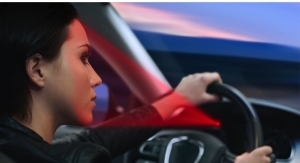 Launches six new high-power infrared LEDs with high pulse handling capability for automotive applications. Powered by latest advances in camera, AI and computer vision. 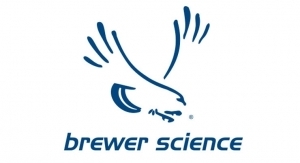 Brewer Science was one of only 20 companies earning recognition out of more than 3,000. JV involving approximately 1,500 employees scheduled to start in 2H 2018, once the necessary approvals have been obtained. Goal is to realize IoT system integrator co-creation strategy in Japan. 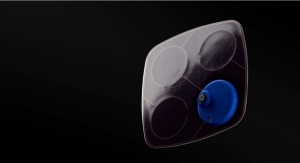 Emza is an Israeli company that develops efficient visual sensors. Partnership aims to install AliOS system, NXP’s automotive infotainment solution in millions of vehicles in China by 2020. 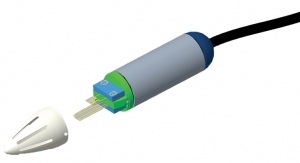 Fully integrated magnetic position sensor, ASIL-ready for demanding automotive applica-tions. Conference will be held May 23-24 at Centennial College’s Conference Centre in Toronto. Solution turns products into digital platforms for customer engagement innovation. New platform for airports that serves as a travel data aggregator. 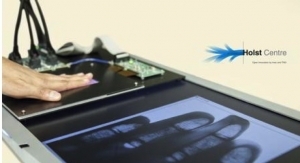 Synaptics’ Clear ID in-display fingerprint sensors are placed in a natural location directly in the OLED touchscreen. 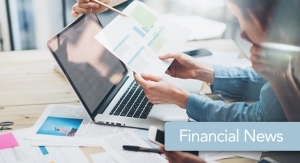 Tekscan offers insights into direct, indirect costs. Enables better time to market for customers. 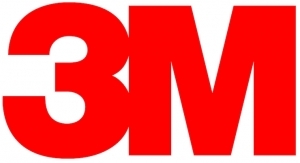 Recognized for manufacturing excellence and sustainability leadership. Goal is to expand into the Middle East. Effort highlights development of smart energy meters based on STCOMET platform. New 3-stack ISOCELL Fast 2L3 with integrated DRAM supports super-slow motion, low-light shooting and real-time HDR imaging. 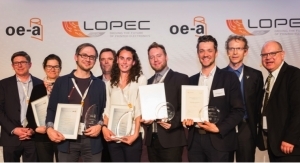 Participants of OE-A Competition 2018 will show creative new products, prototypes, and design. 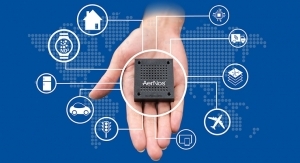 ST to include Sigfox networking software in embedded software suite for IoT. 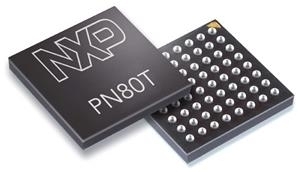 NXP to highlight latest IoT technologies for smart home and industrial applications. 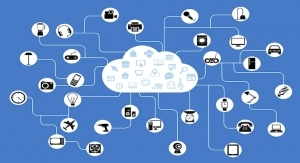 Calls for independent certification for critical infrastructures and solutions in the IoT. 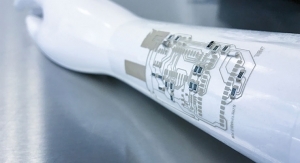 Arrangement expands serviceable RF power market for ST.
New Sensor System Solutions program leverages company’s InFlect family of printed, flexible sensors. Brewer Science is the only company in semiconductor industry with GreenCircle Certification. Will be dedicated to design, development and fabrication of modules and components for smartphones and IoT devices in Brazil. Garmin vívoactive 3 and Forerunner 645 Music enable users to securely tap-to-pay with no phone or wallet required. 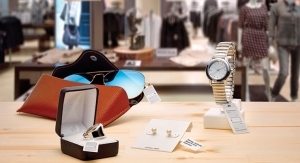 Will steer strategic growth as IoT drives digital retail and physical convergence. Proposes acquiring all outstanding shares of Qualcomm for $60.00 per share in cash, $22.00 per share in Broadcom stock. 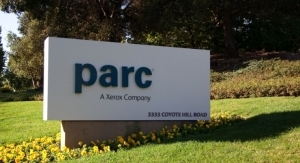 Recognized as among the world’s most innovative companies. 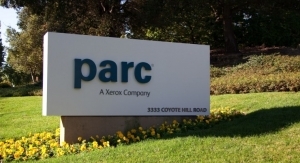 NXP was selected for strong patent portfolio, which currently includes more than 9,000 patent families. 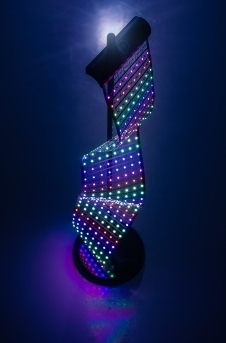 Neonode touch sensors can determine exact position and movements of fingers, hands, or other reflective objects. Number of connected IoT devices to top 31 billion in 2018. 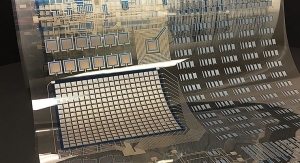 Structured glass breakthrough to enable sensors, batteries and diagnostic technology. Honored for inventing a new cryptography scheme. Carlo Ferro, CFO and president finance, legal, infrastructure and services, to step down. Deputy CEO Jean-Marc Chery proposed to become next president and CEO. Quarterly revenue of $6.75 billion, increased 10% year-over-year, with cash flow from operations of $150 million. Recorded 2017 net revenues of $8.35 billion, up 19.7% year-over-year, with free cash flow of $338 million.